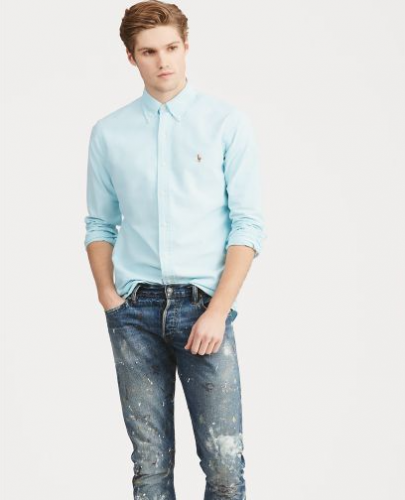 Polo Ralph Lauren is the essence of American style. Striking a balance between “timeless” and “modern,” Ralph Lauren creates collections that express a unique sense of personal style inspired by the rich visual imagery around him: the rustic beauty of the American West, the golden age of Hollywood glamour, the sleek innovation of automotive design or an authentic equestrian heritage. Get a US$50 Gift Card with a purchase of US$150, or US$100 Gift Card with a purchase of US$300 today! Use Code: GIFT at checkout to receive gift card for your next time purchase.